Sakharovaite: Mineral information, data and localities. Named after Marina Sergeevna Sakharova, Professor of Mineralogy at the Moscow State University. Name discredited in 2006 (Canadian Mineralogist 44 (2006), 1557). Fleischer, M. (1956) New mineral names. 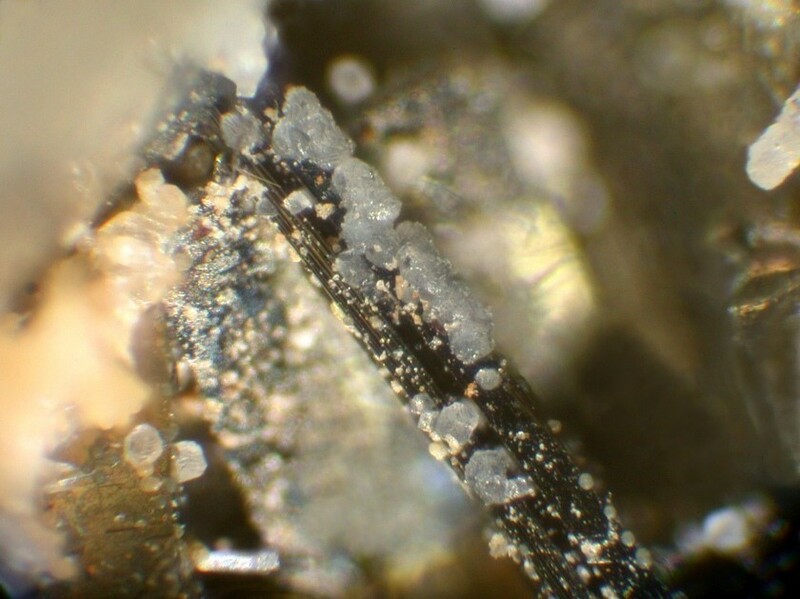 American Mineralogist: 41: 814-816. [as bismuth jamesonite]. Fleischer, M. (1960) New mineral names. American Mineralogist: 45: 1130-1136. Trudy Mineralogicheskogo Muzeya Academii Nauk SSSR: 10: 148-149.